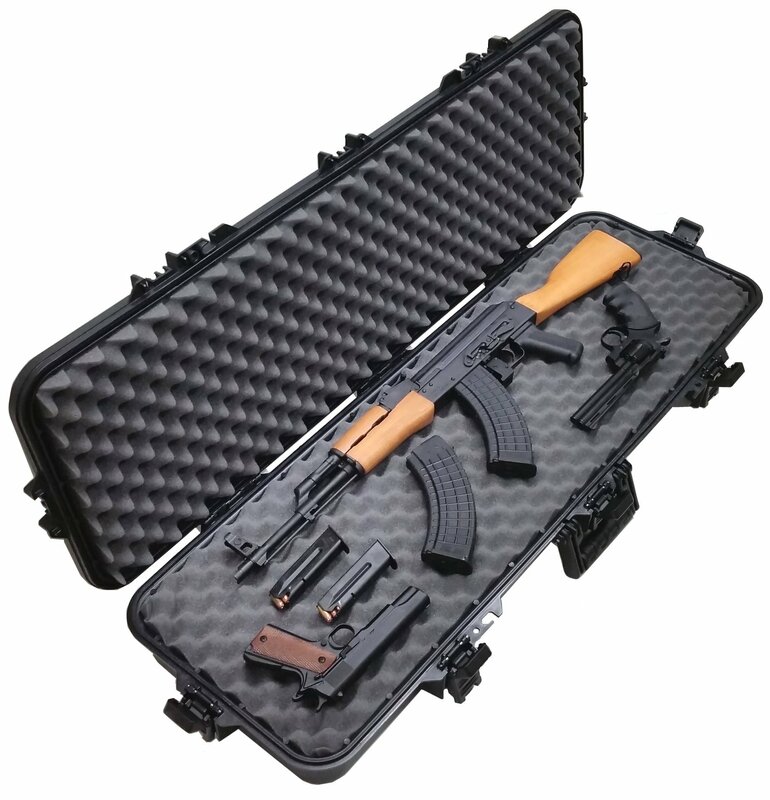 Finally, the perfect storage solution for your prize firearm! 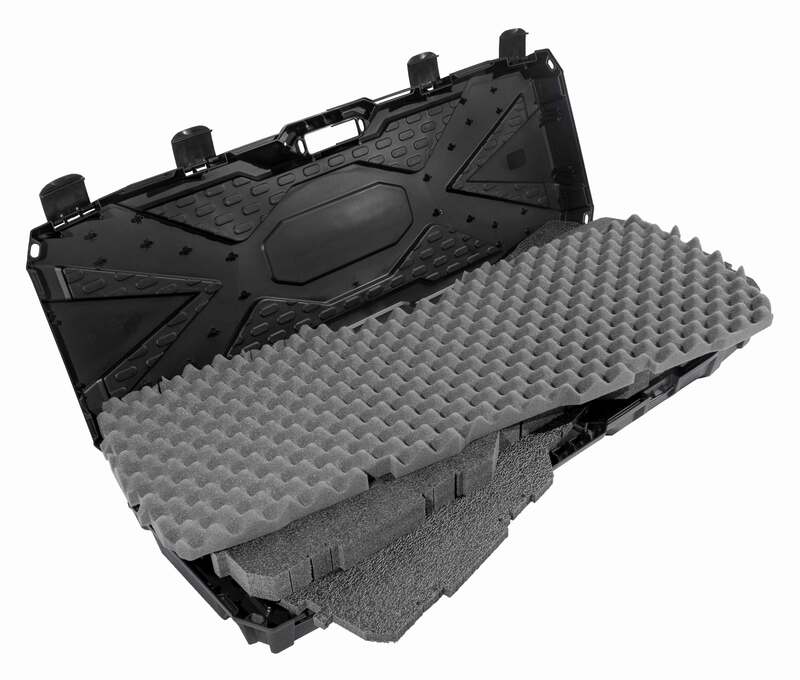 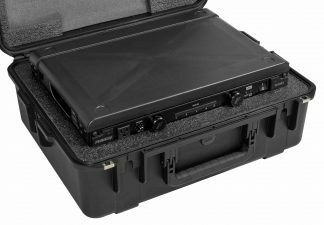 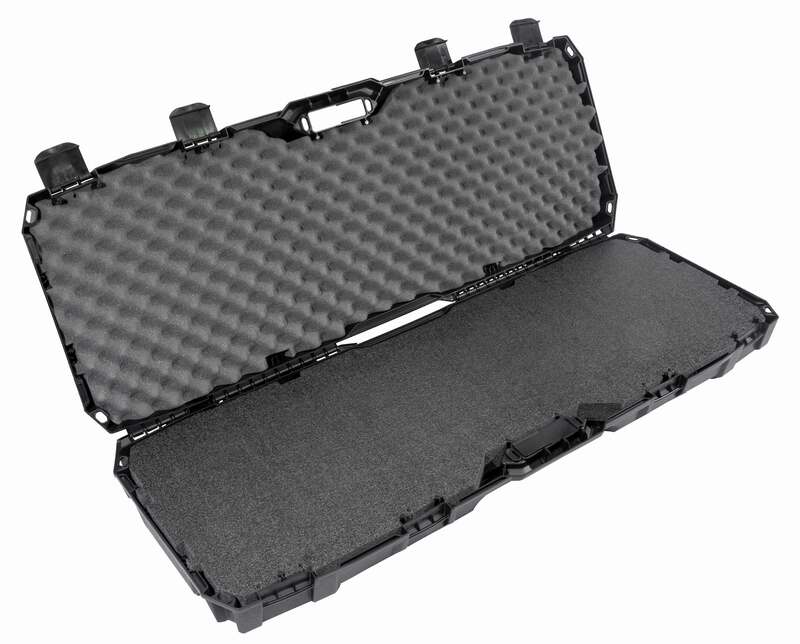 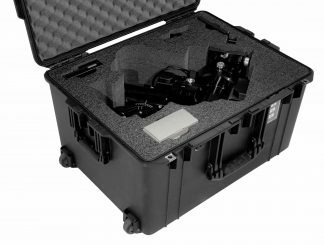 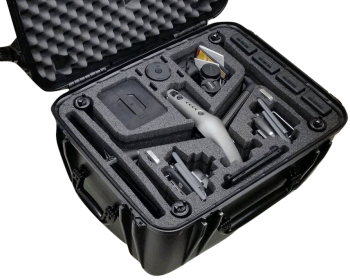 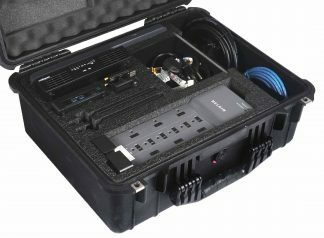 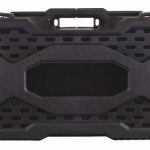 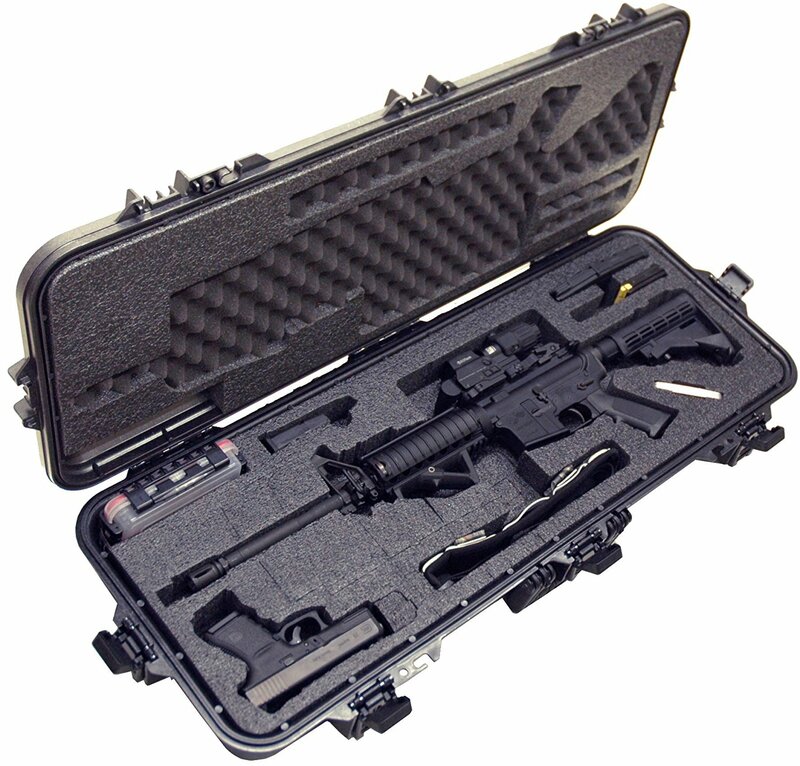 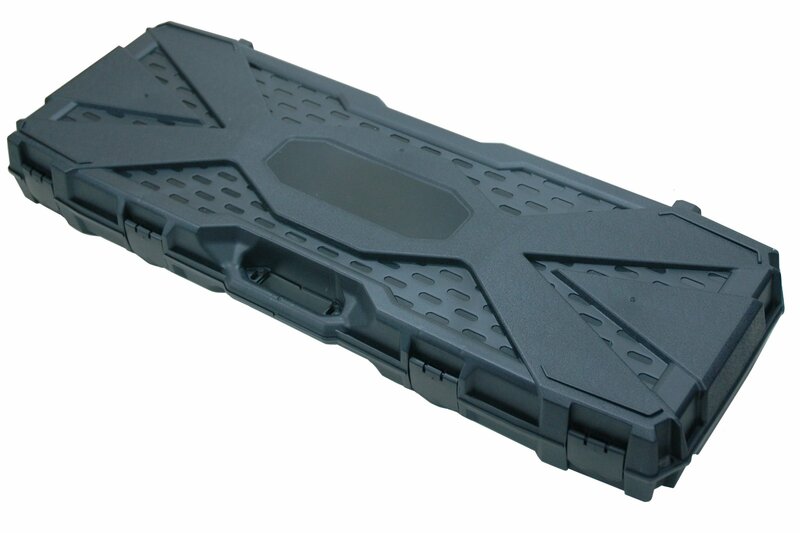 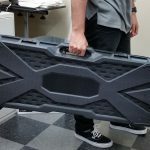 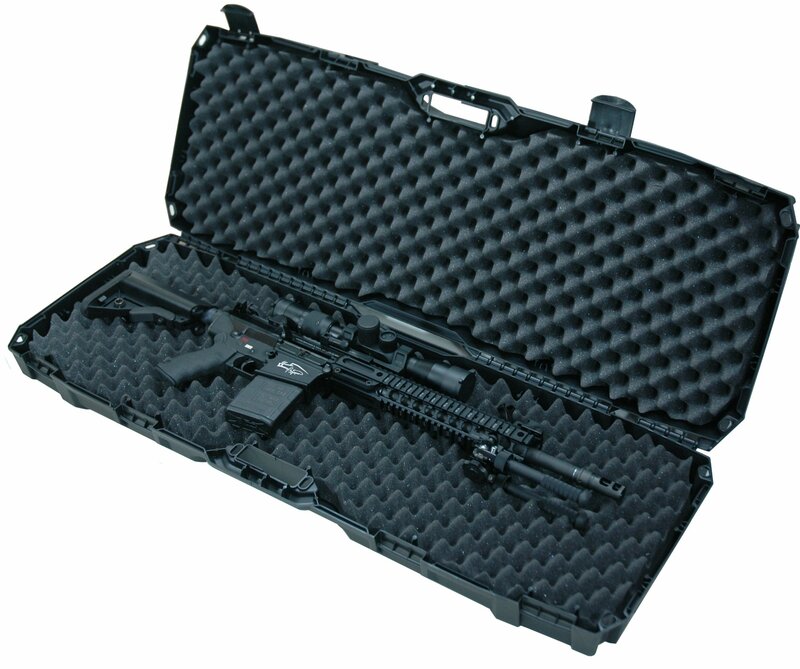 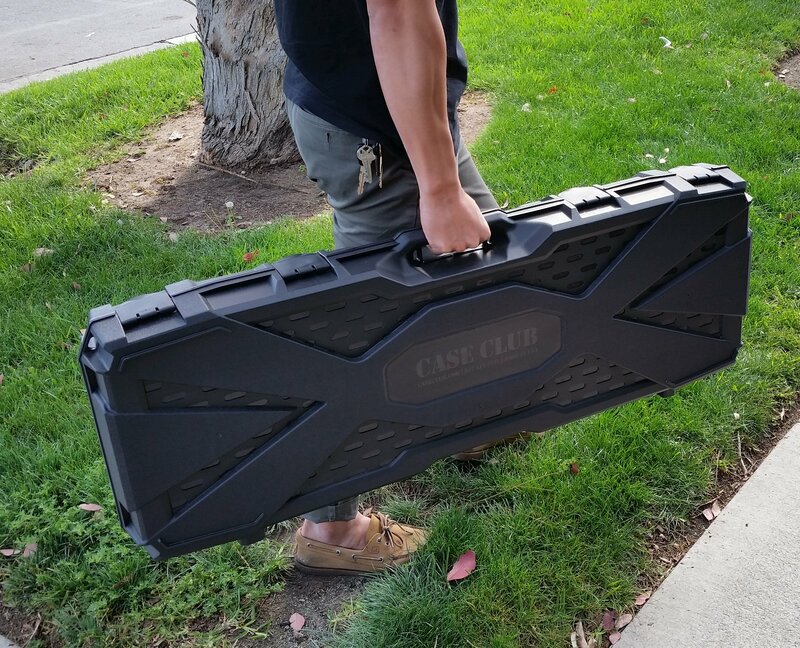 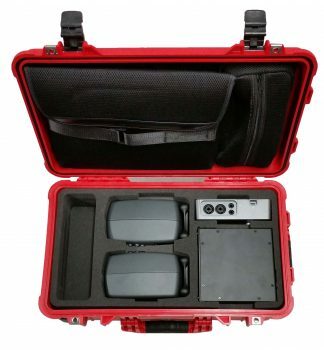 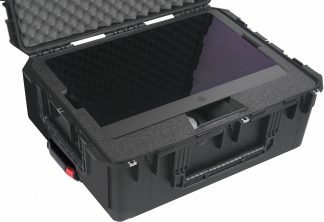 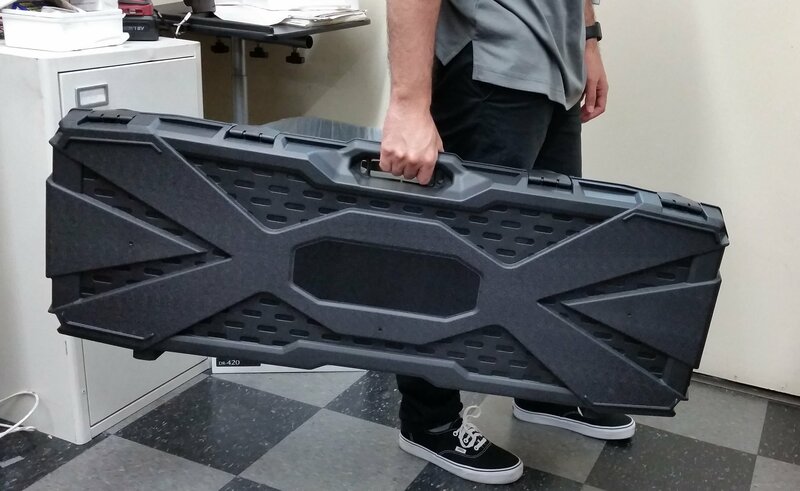 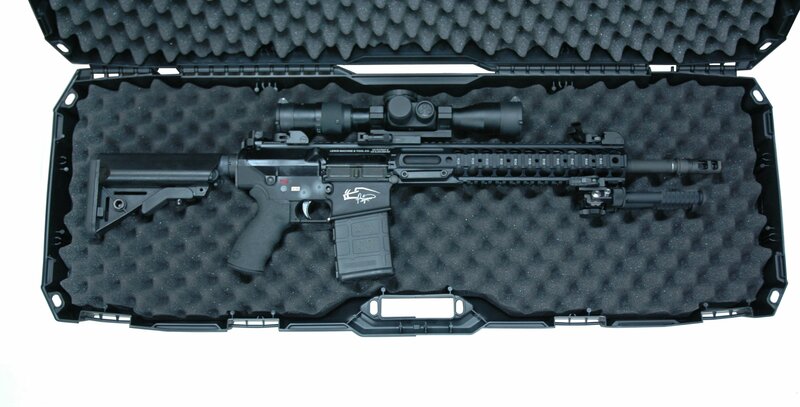 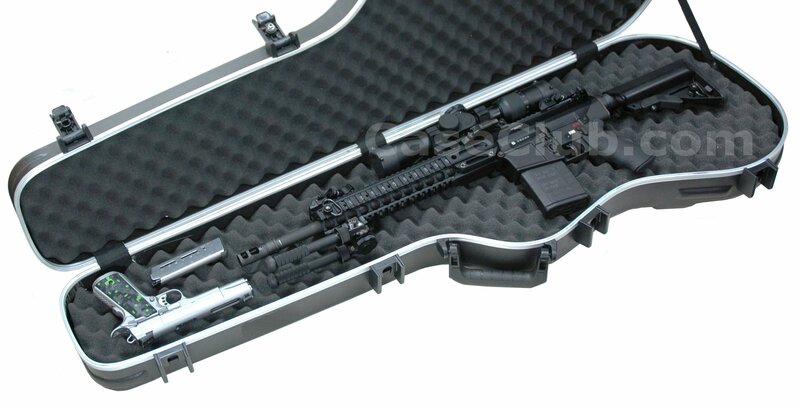 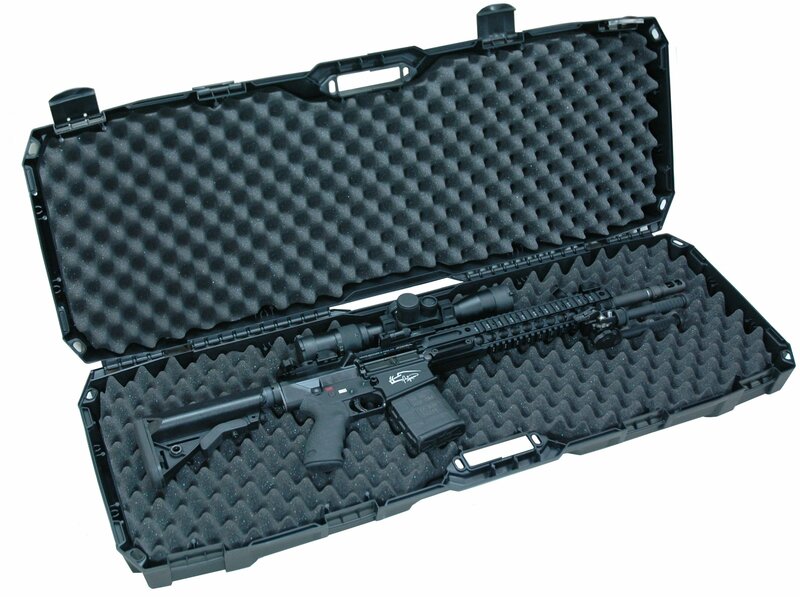 The new Tactical Rifle Case is injection molded and manufactured with polypropylene makes it ideal for protecting your valuable investment. 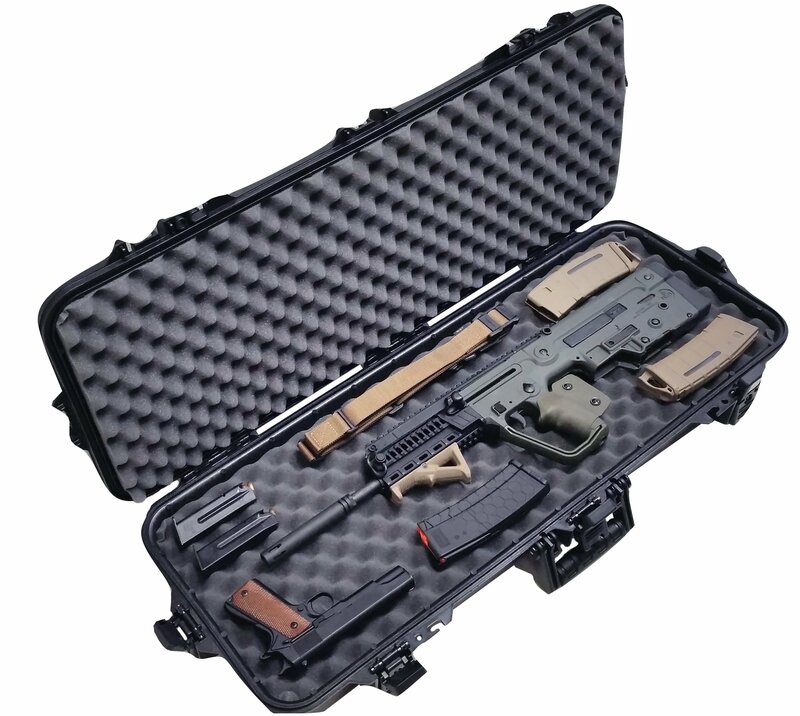 Features include: four safe shot latches, four padlock holes for security, integral handle for easier transport, and mechanical style hinge for added durability.